272 Bowdoin Street Dorchester, MA. | Dorchester and great Boston real estate- homes for sale, apartments for rent and property management. 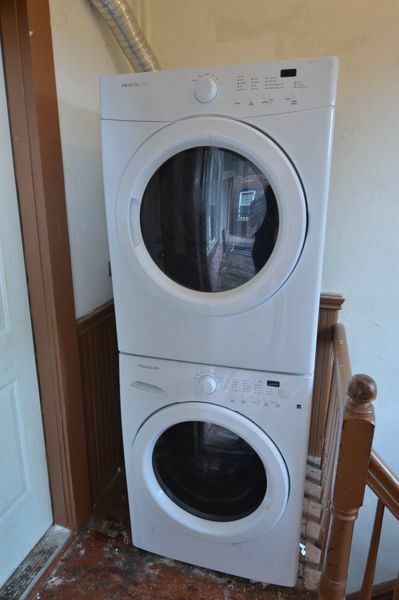 Heat & Hot Water Included and Lead Paint Certified/Treated!! 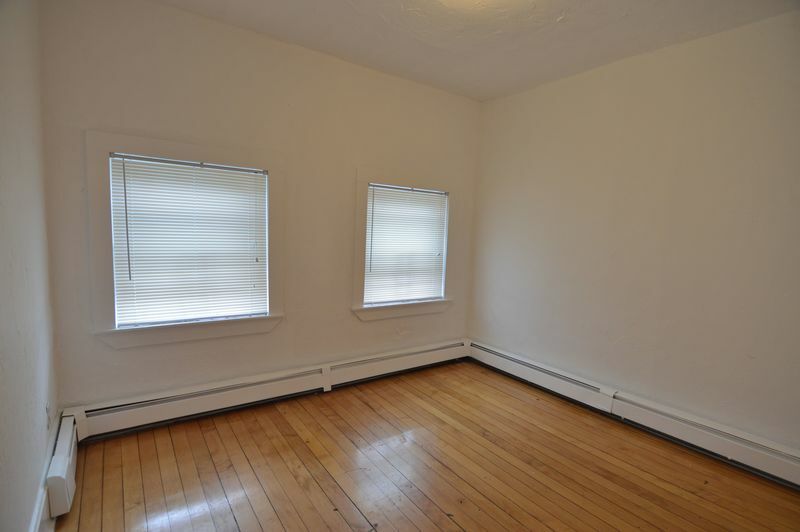 This Beautifully-Renovated 4 Bedroom 2 Full Bath Has Been Freshly Painted and is on the Third Floor of a Professionally-Managed Dorchester Brownstone Not Far From Ronan Park Off. 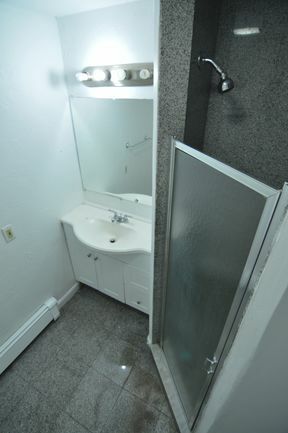 Its Modern Granite Countered Kitchen Has a Stainless Steel Gas Stove, Refrigerator, Dishwasher, and Microwave, and The Full Bathrooms with Tub and Separate Stand-Up Shower Stall Have Also Been Refaced. 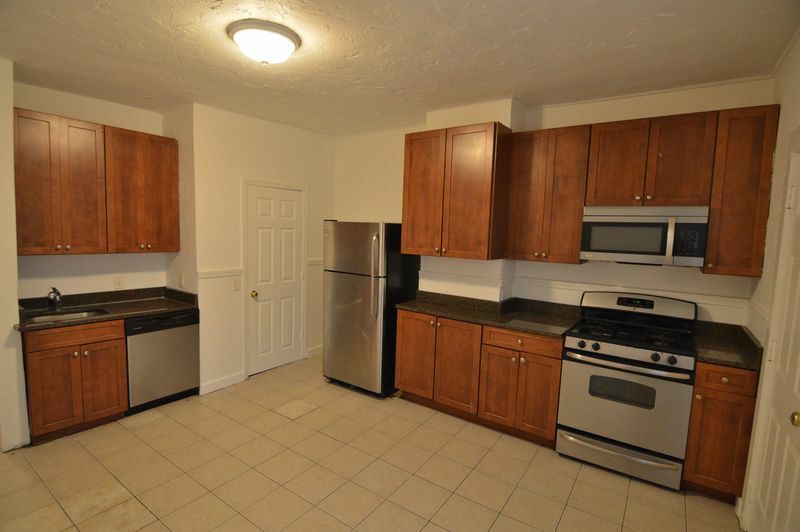 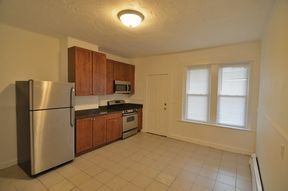 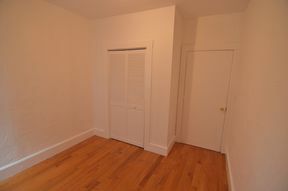 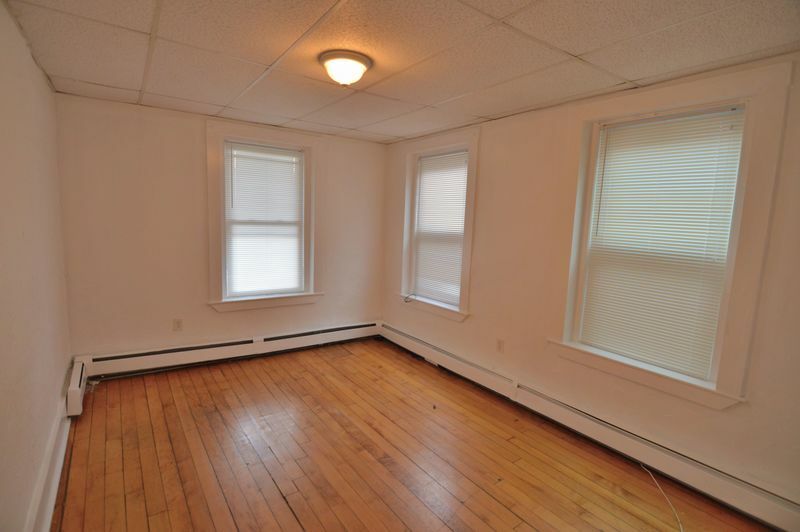 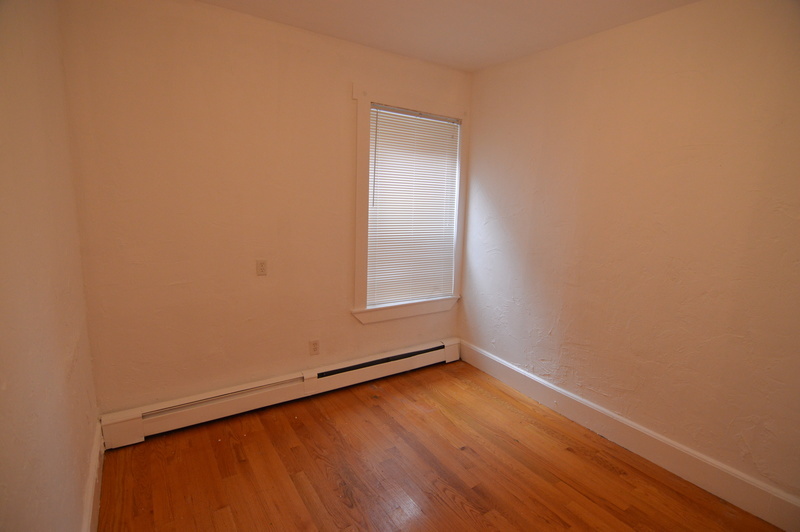 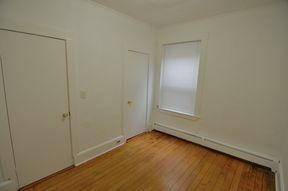 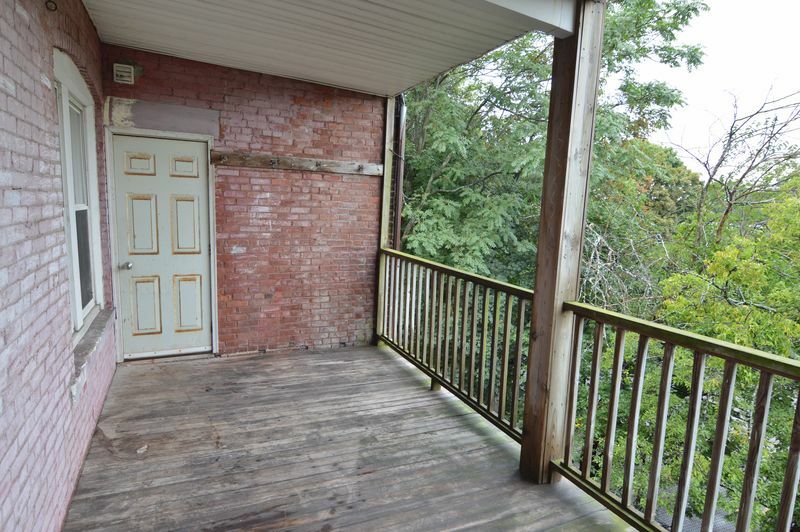 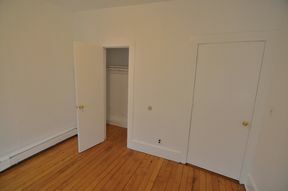 Additional Amenities Include Unit Laundry, Natural Hardwood Floors, and a Spacious Private Deck. 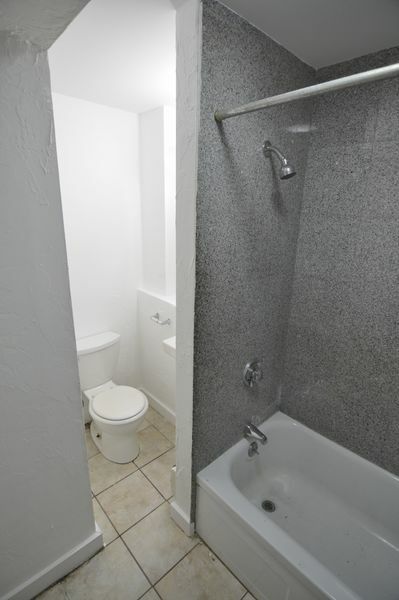 Convenient to Local Bus Transportation, Stores, and Restaurants. Good Credit and References Required.